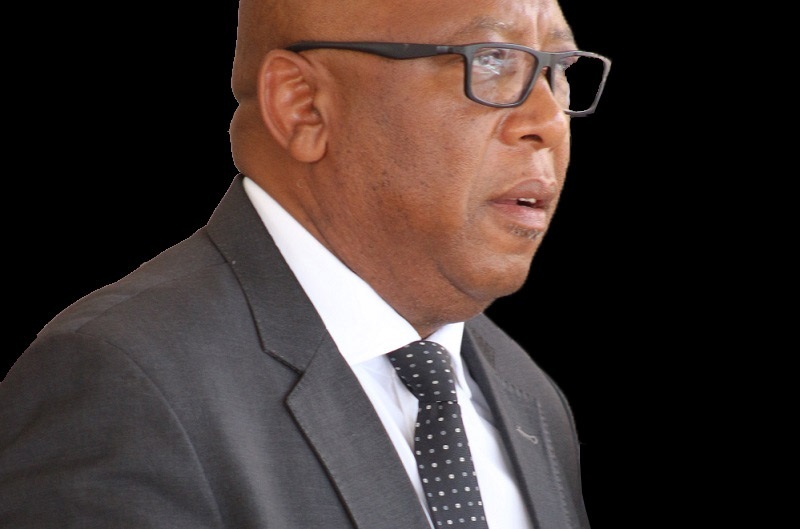 Lesotho joined the rest of the world in commemorating the Armistice Day which was led by His Majesty King Letsie III at the Mokoanyane Square in Maseru on Sunday. 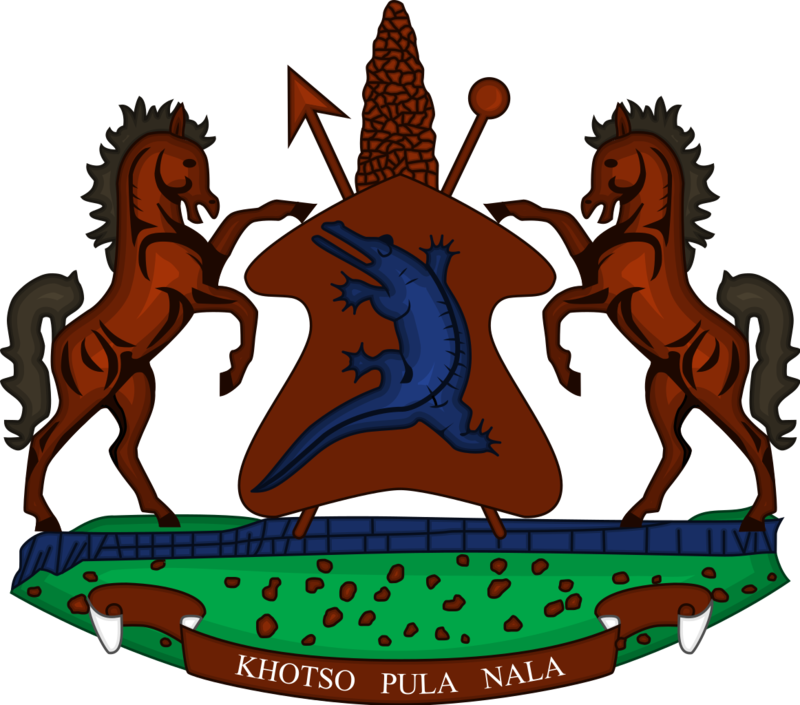 Armistice Day is observed with a view to pay tribute to Basotho soldiers, who died in the first and second world wars of 1914-1918 and 1939-1945. It is being observed as a time when both great world wars ended with the death of millions of people on the battle field. 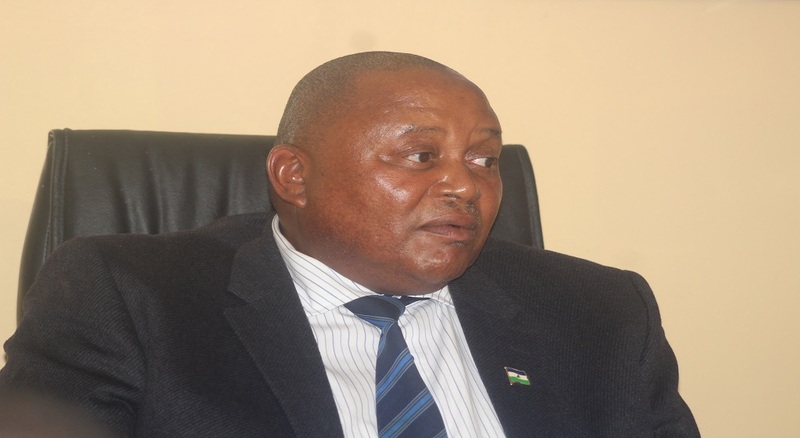 Reports show that there were 21,463 Basotho who were in the army and 1,105 of them died at the two world wars. The annual and historic ceremony commenced by gun firing and observing two minutes of silence performed at 11:00 hours, the time at which the first world war ended on November 11 in 1918. 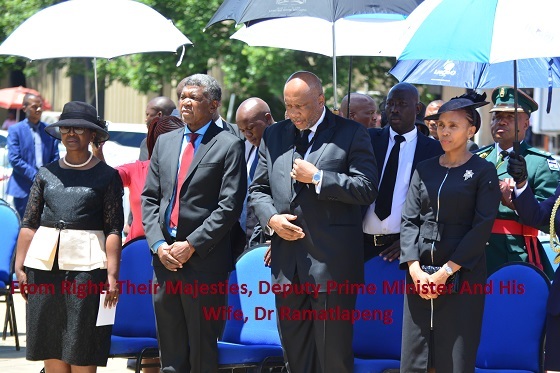 The commemoration of the day culminated into the lying of wreaths by the King, Deputy Prime Minister, President of the Senate and Speaker of the National Assembly, Acting Chief Justice, Mayor of Maseru, Commander of the Lesotho Defence Force (LDF) and a Representative of the retired veterans who were being celebrated today. 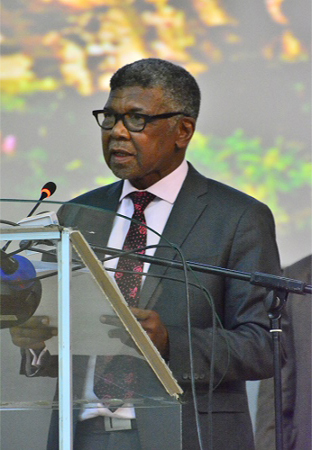 Others included the Ambassador of the European Commission to Lesotho, United Nations Resident Coordinator in Lesotho, Representatives of China, United Kingdom, Netherlands, Spain, Ghana and Libya. The LDF Brass Band together with Serumula Choir graced the event with music while the Christian Council of Lesotho also made a short prayer quoting the biblical scripture from Samuel 7:12.